We have some exciting news to share with you! After 32 years we have a home to call our own. Halton Down Syndrome Association has invested in our first office space. 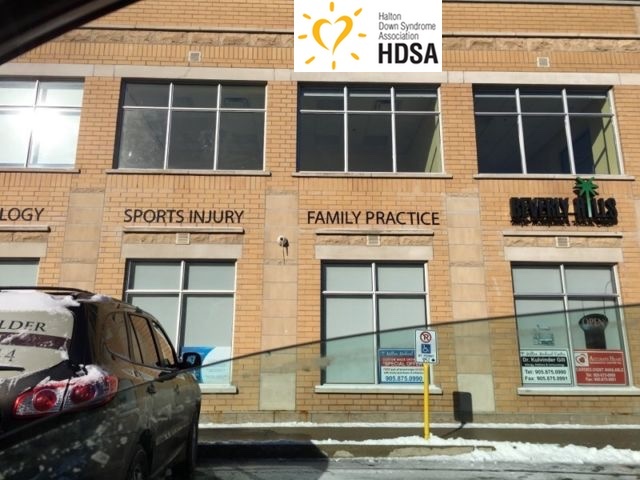 We will be located at Unit 201 – 330 Bronte Street South, Milton, Ontario, L9T 7X1. It is approximately 1200 square feet and houses a main area, storage room, board room, two offices, a private washroom and a small kitchenette.